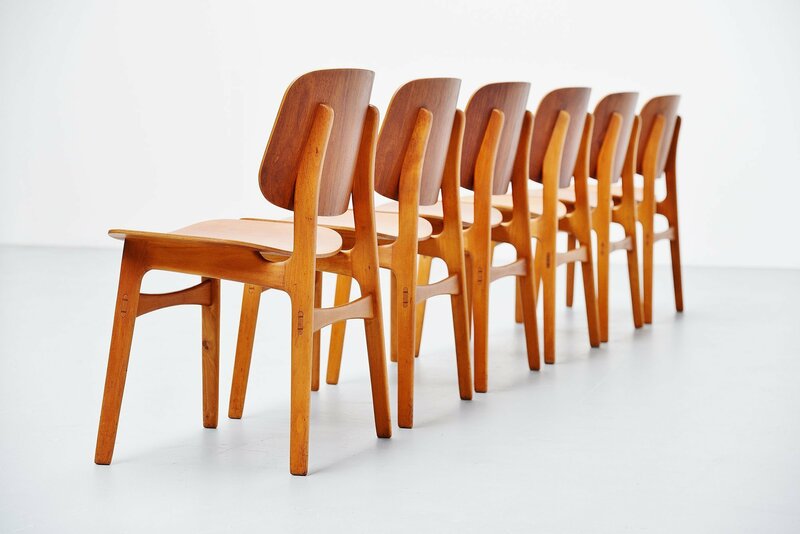 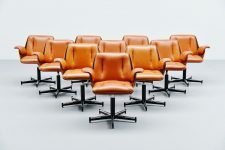 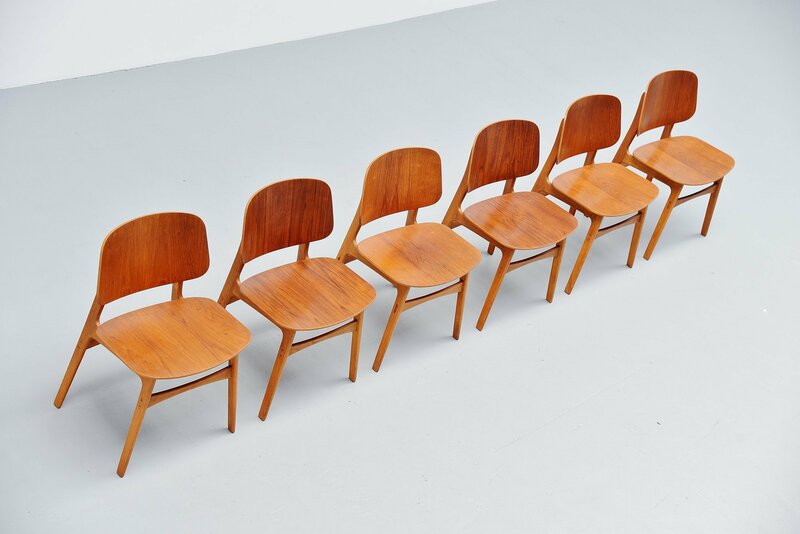 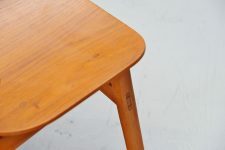 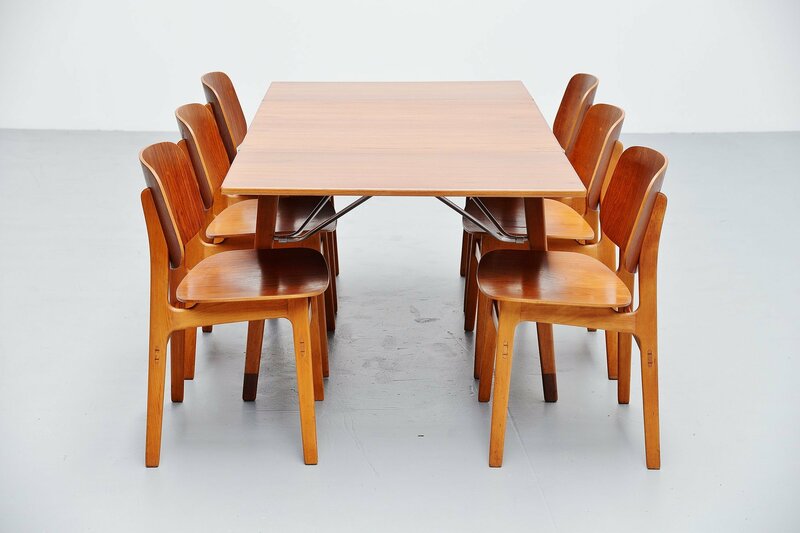 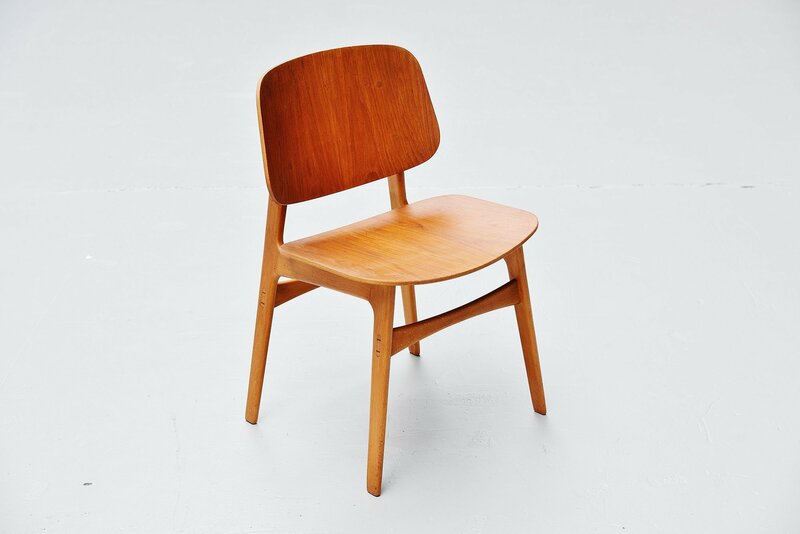 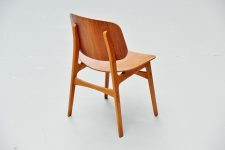 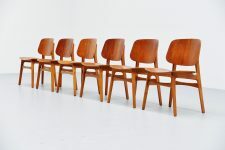 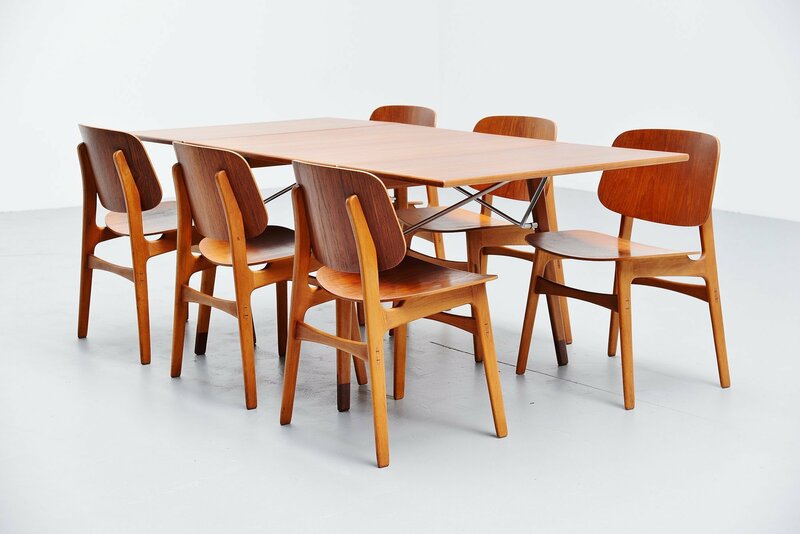 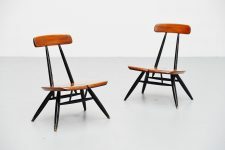 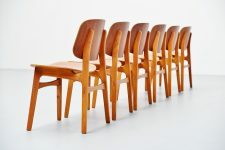 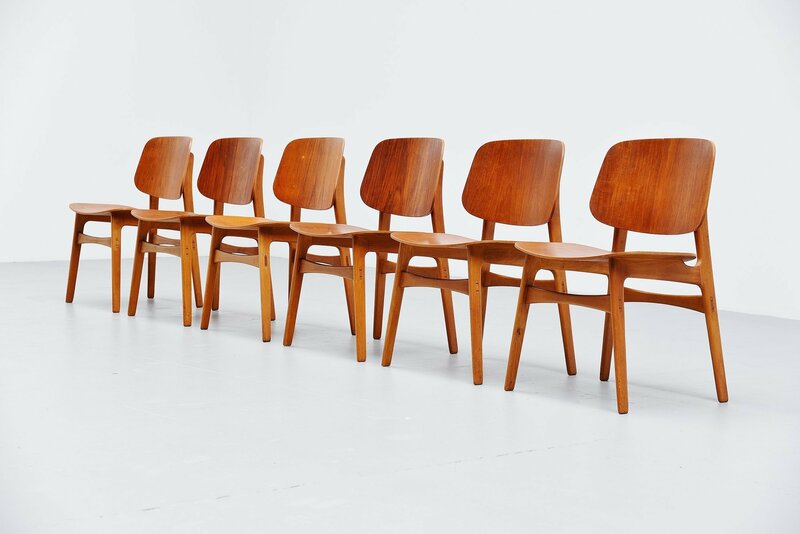 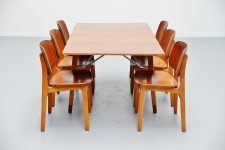 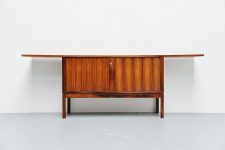 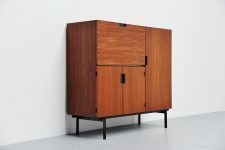 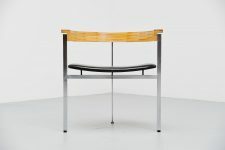 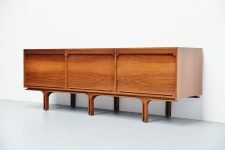 Fantastic set of 6 plywood dining chairs designed by Borge Mogensen and manufactured by Soborg Mobelfabrik, Denmark 1949. 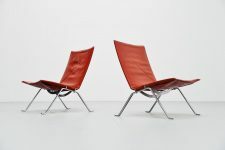 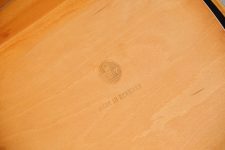 These amazing chairs are made of teak plywood seats and backs and have beech wood frames. 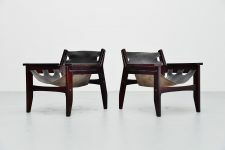 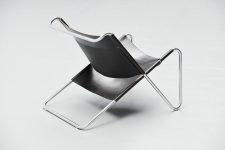 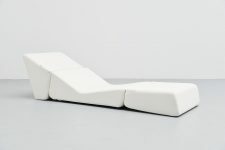 These chairs are beautifully constructed and seat very comfortable. 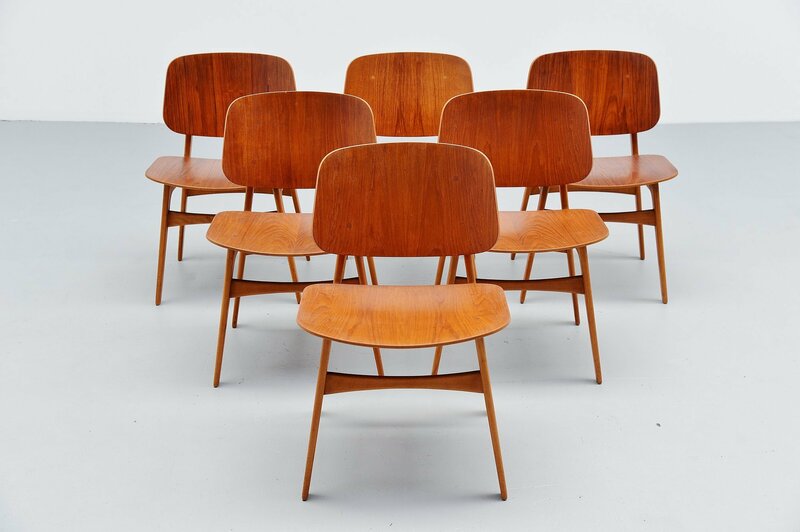 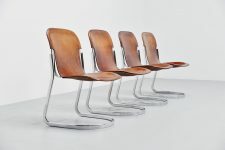 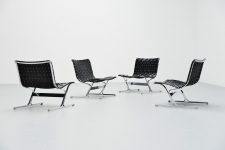 The chairs are in very good original condition and look great in a set of 6. 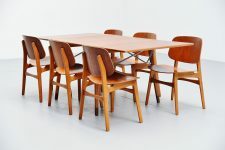 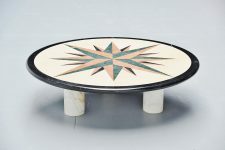 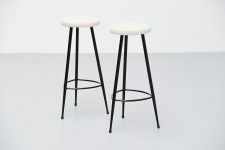 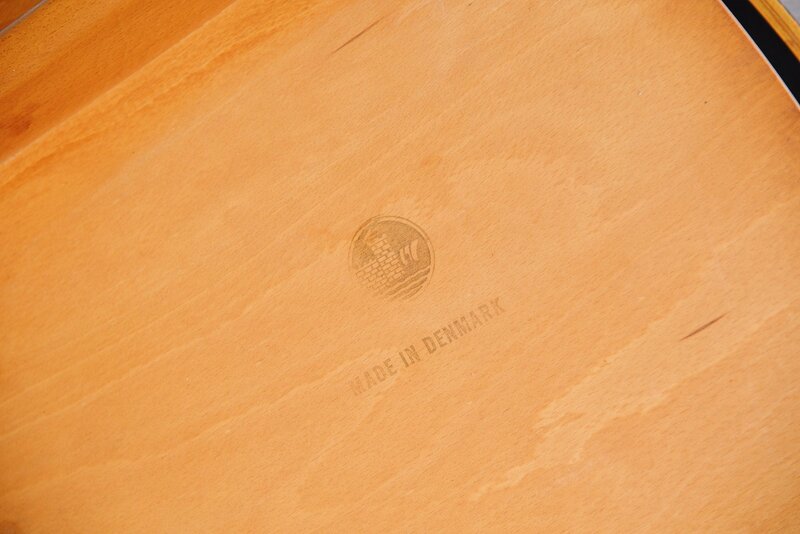 We also have a matching dining table available from the same series by Soborg.